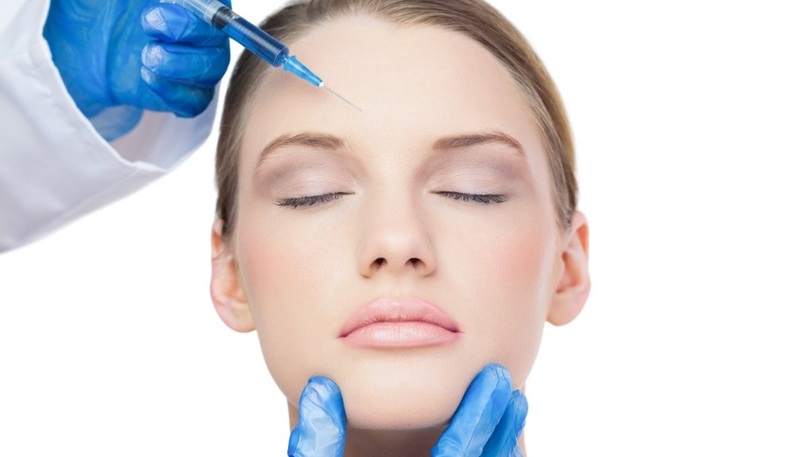 Did you know that botulinum toxin (known by many as Botox®) can reduce pain? It’s not just for cosmetic procedures, and can treat a variety of other medical conditions like migraine, spasticity, and many others. Kathleen Sullivan shares how Botox virtually eliminated 3 years of life limiting facial pain from trigeminal neuralgia. Dr. Charles Argoff, Professor of Neurology and Director of the Comprehensive Pain Center at Albany Medical Center provides cutting edge information about the benefits of Botox® for treating pain. 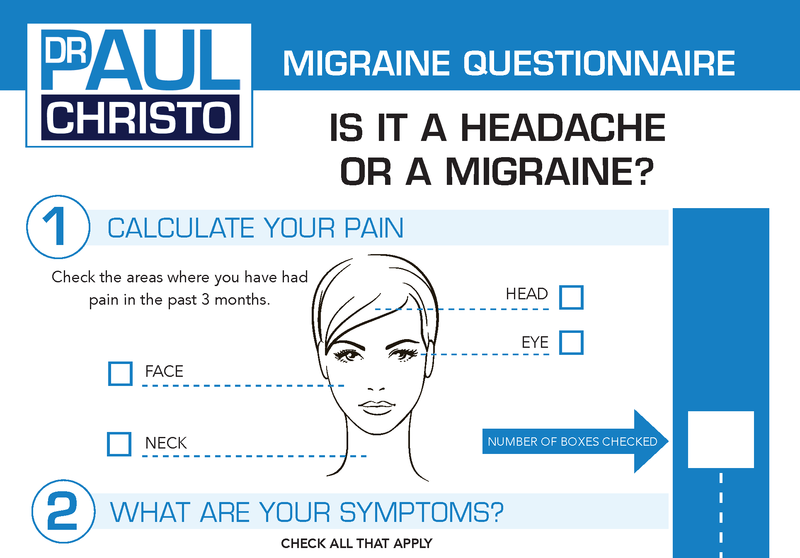 Posted in Head & Neck Pain, Head Pain, Innovative Approach, Premium, Procedures, Radio Shows, Top Pain Reliefs, Upcoming Shows.